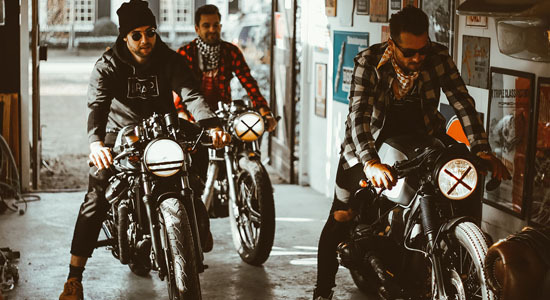 Follow us on Facebook, YouTube, Twitter, Instagram, Pinterest, Google+ or subscribe to our newsletter. 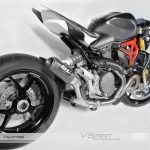 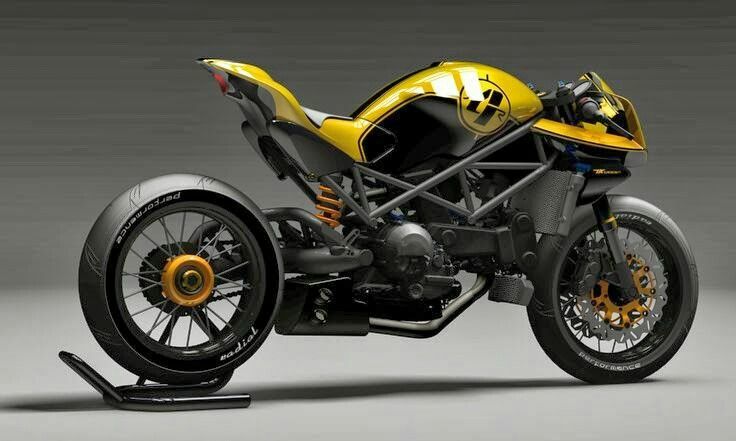 Like custom Ducati’s? 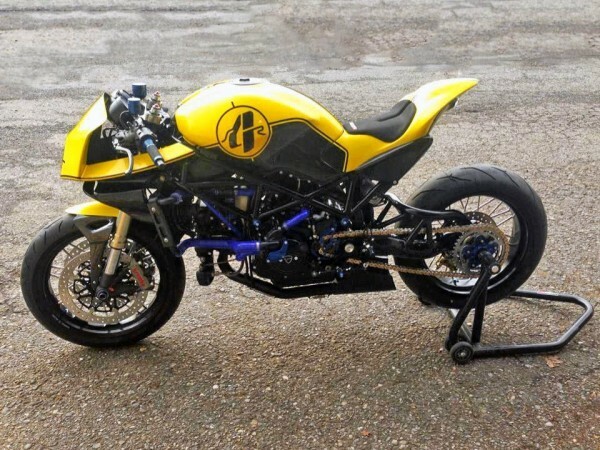 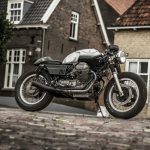 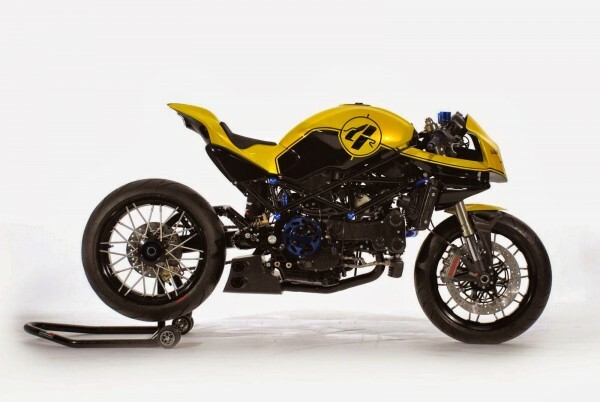 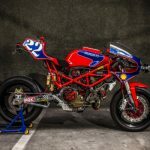 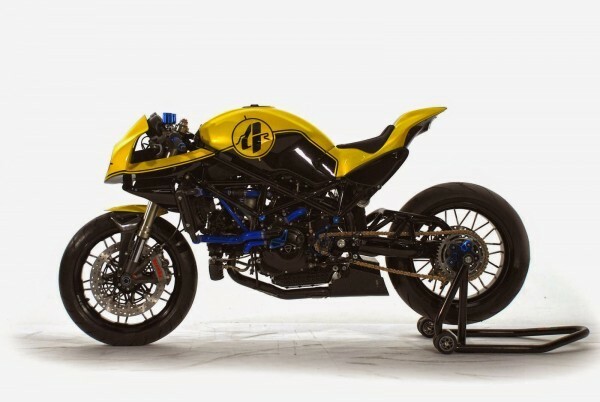 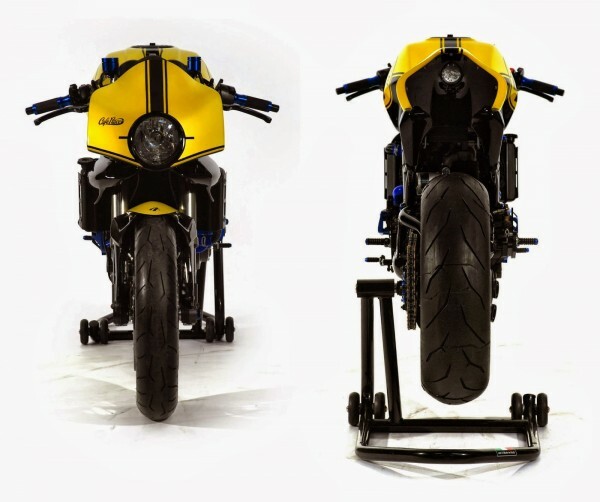 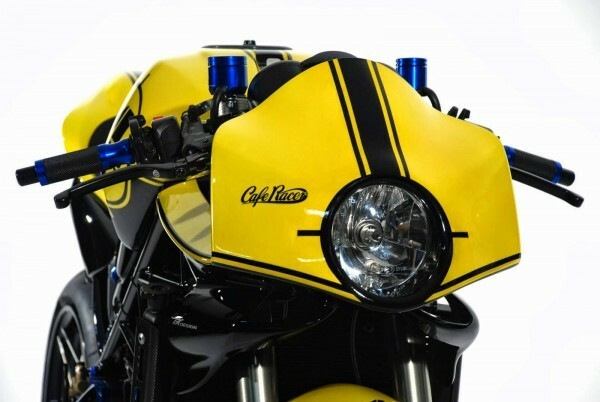 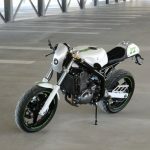 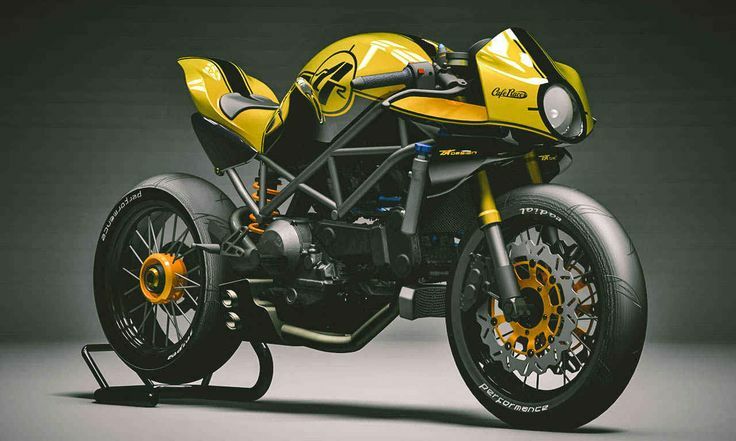 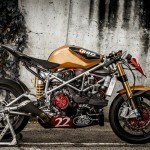 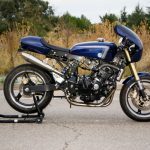 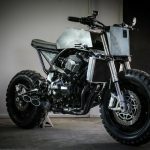 Check out this awesome Monster 1200 cafe racer and this brutal custom 1198 by XTR Pepo.